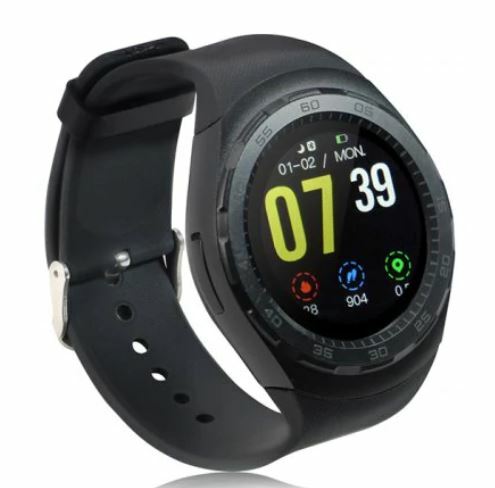 There are a bunch of smartwatches available at a hefty discount for a limited time. It’s the best time to own one and since the price drop is enormous, there’s no reason not to get one. Furthermore, only limited quantities are available, so it would be wise to act fast and grab your share as early as you can. Our list of smartwatches at discount includes branded products from Xiaomi and Huawei, featuring the Amazfit Verge, Honor Watch Magic and many more. If you’re up for it, be sure to note that the discount is available for a limited time only. If you fail to place an order on time, the prices will revert back to their original model. So be sure to schedule your purchase before the offer ends. 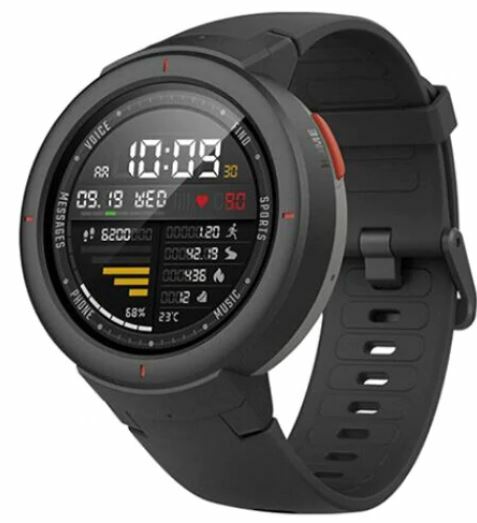 The Amazfit Cor is a pretty standard smartwatch but packs everything that you require. If you’re a fitness junkie or an average user, the Amazfit Cor has got you covered. If you’re interested to get your hands on the Xiaomi Amazfit Cor, it is available at a hefty 10 percent discount, which drops the price down to just $49.99. Simply head over to this link to get it. We’re all familiar with Huawei’s products and the Honor Watch Magic is no exception. It’s sleek and feature-full, it’s basically the entire package. If you’re interested in owning the Honor Watch Magic, it is available at an amazing 24 percent discount, dropping the price to just $149.99. Head over to this link to get it. 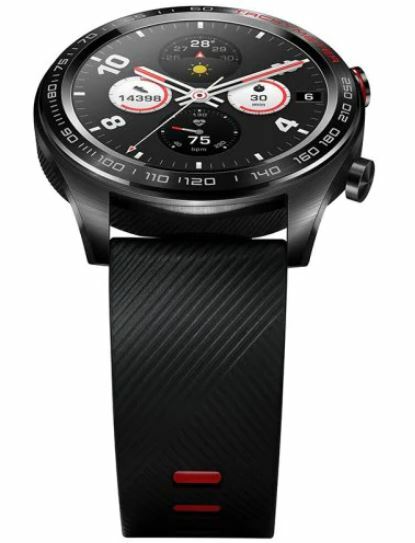 Our personal favorite, the Alfawise 696 Y1X features a neat and solid design. Moreover, it’s budget-friendly and full of essentials. 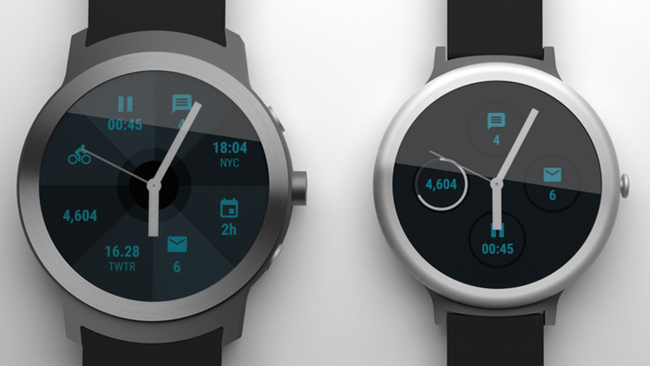 You can compare it to a high-end smartwatch and you’ll be glad to know it keeps up with them. If you’re excited to own the smartwatch, it is available at a massive 18 percent discount, which drops the price down to just $35.99. Head over to this link to get it. Possibly featuring the best design on our list of smartwatches, the Xiaomi Amazfit Verge looks high;y professional, to-the-point and also shares stealthy vibes. The red color accent button on the side provides and good look. If you’re enticed to own the Amazfit Verge, it is available at an astounding 38 percent discount, making the price jump down to just $145.99. All you have to do is head over to this link and get yours. That’s right, we have another addition from Xiaomi in store. It’s the new Huawei Honor Band 3 featuring all the latest tech and will come in handy if you workout. 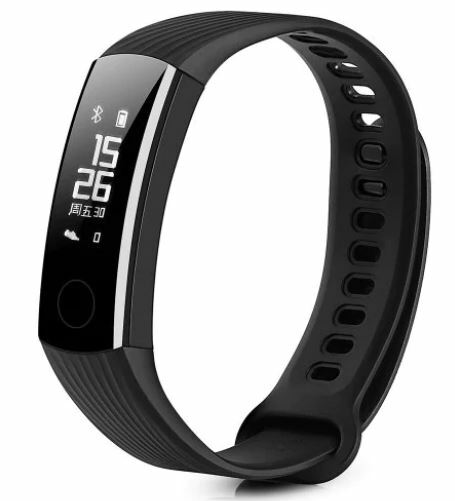 Interested users should know that the smart band is available at a generous discount of 37 percent, making the price come down to just $24.99. Head over to this link to get it. This is all for our discount on smartwatches. If you’re interested in getting one for yourself, we would like to point out again that the discount is available for a limited time only. This means that it will be brought up to its original price soon, so act fast and get yours as soon as you can. There will be more deals and discounts in the future, so be sure to stick around for that. What are your thoughts on our list of smartwatches? Are you willing to get the Amazfit Verge or Honor Watch Magic? Let us know in the comments.